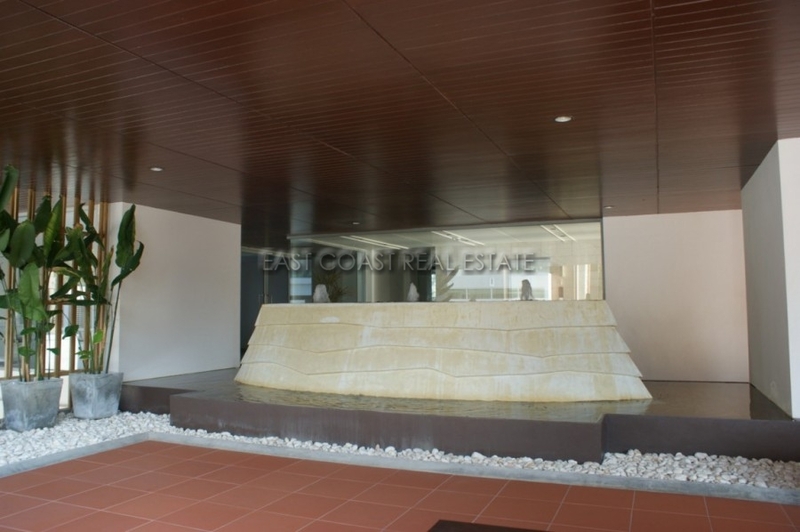 Avatara. 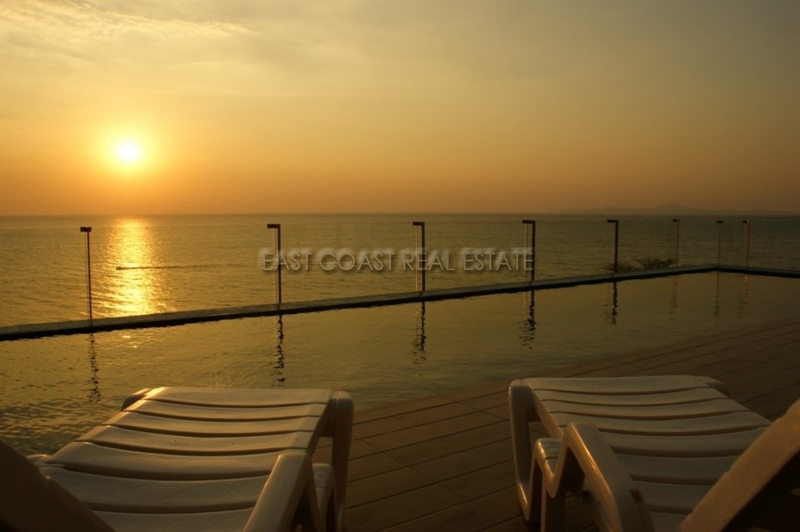 New “designer” unit in one of the top condominiums on Eastern Seaboard area now available for rent or for sale. 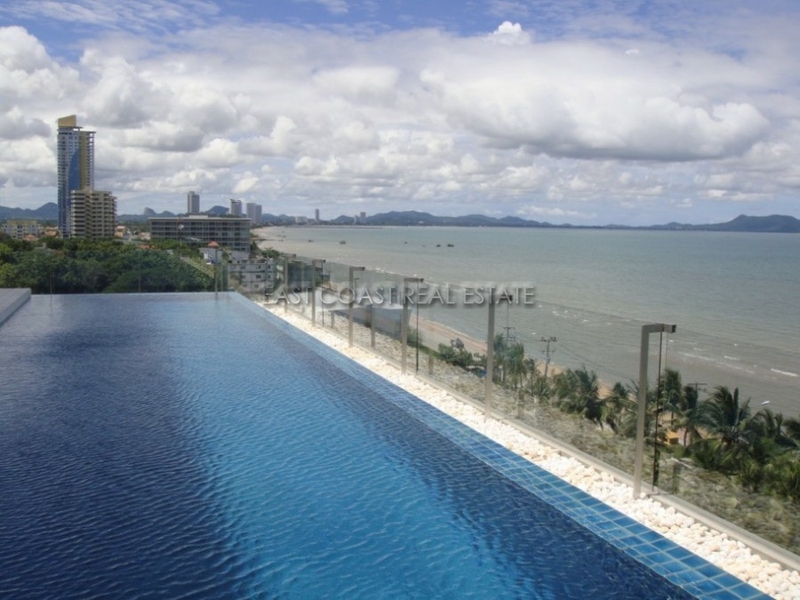 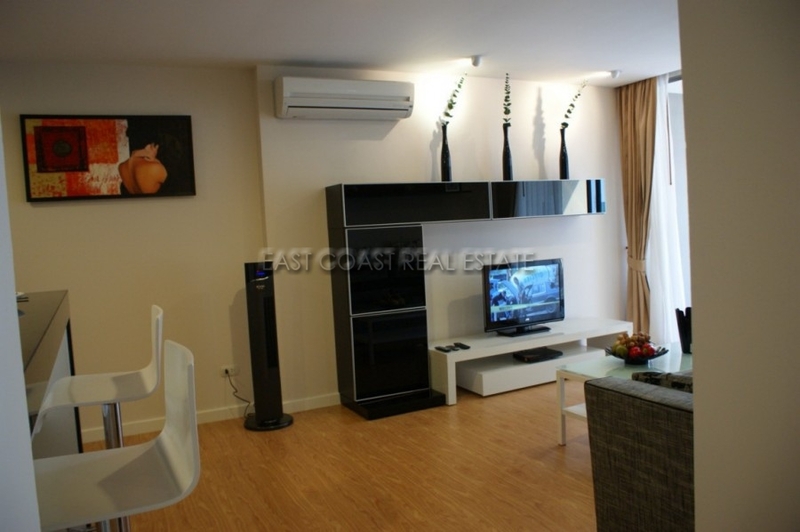 Avatara Condominium is located on the Jomtien Beach, only 50 meters from the beach and numerous restaurants. 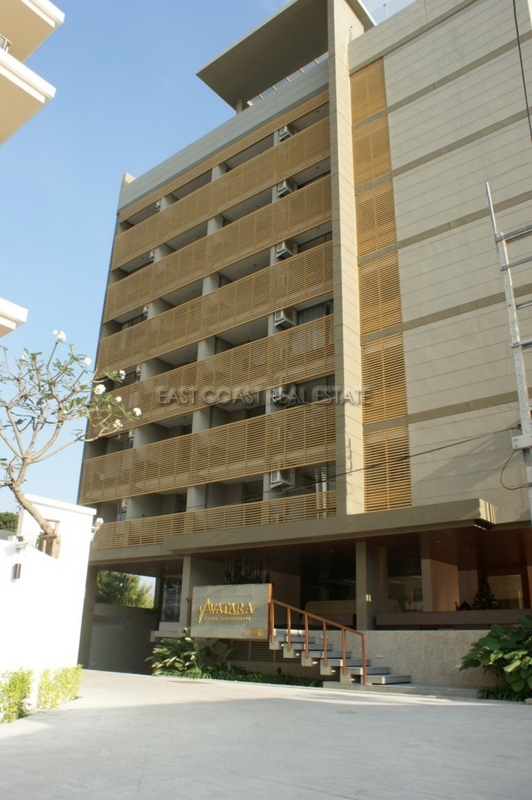 Within easy distance you can find tourist attractions, shopping, leisure activities etc. 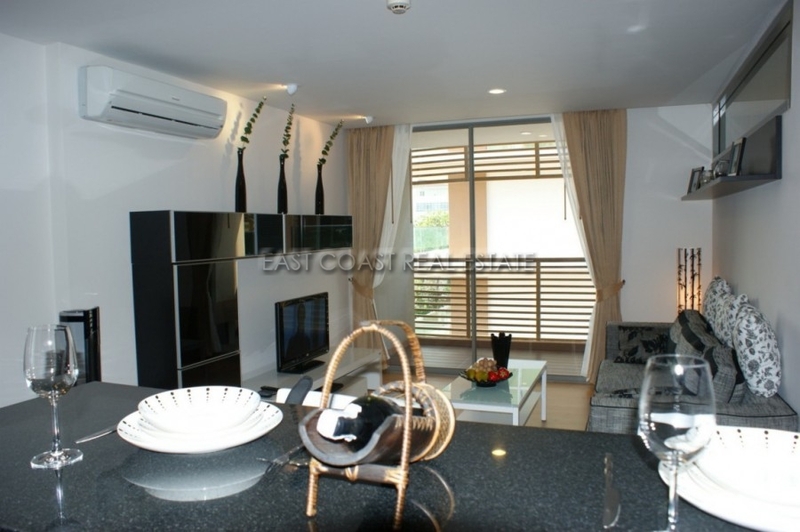 The apartment is beautifully decorated, with everything you could need for everyday life. 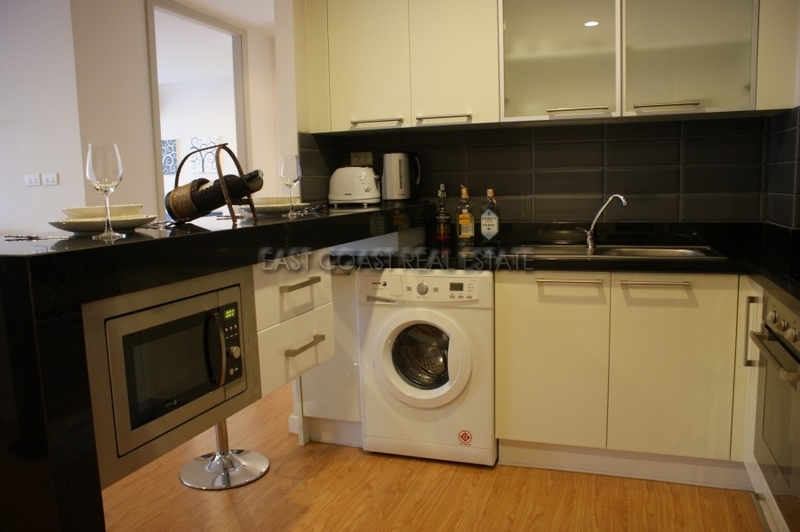 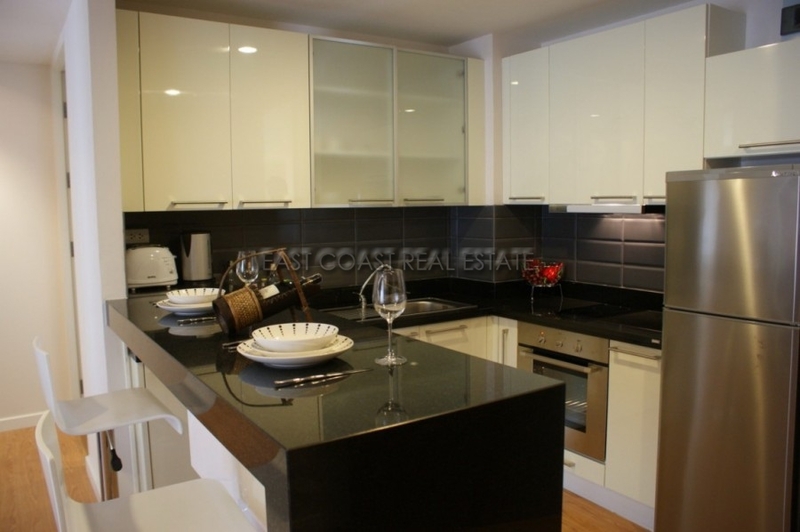 The European kitchen is well equipped with front-loading washing machine, plenty of cupboards, and a breakfast bar. 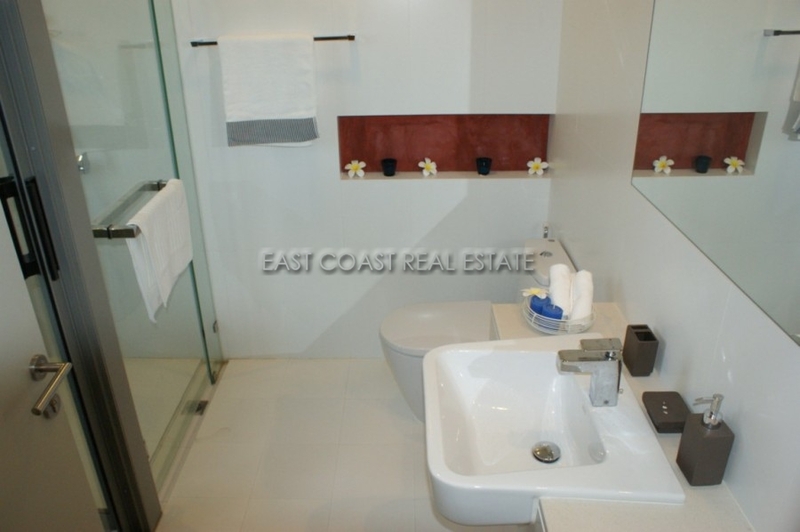 The rest of the unit is light and airy, with light wood-effect floors, and the bathroom has a "rainfall-shower". 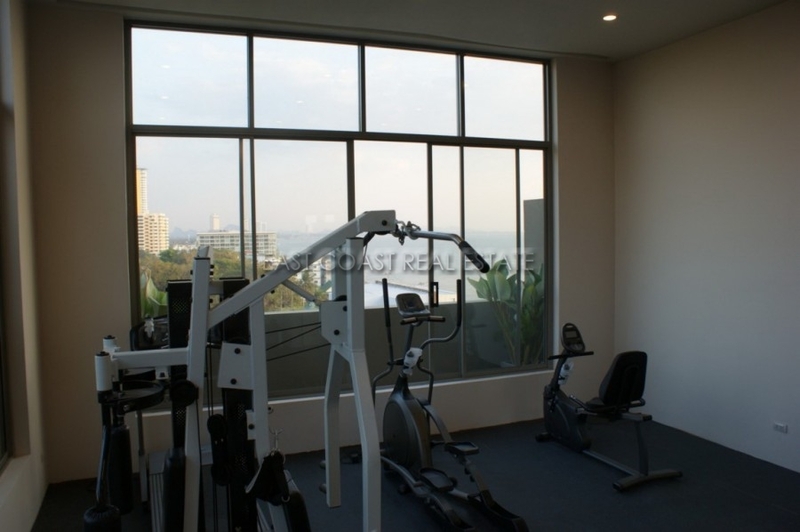 The complex has a gym, rooftop pool, and stunning views over the ocean. 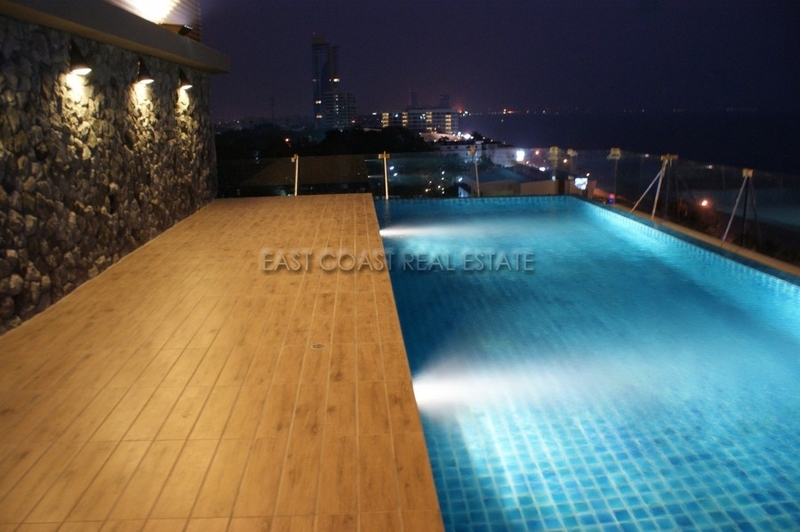 Available to rent from 24,000 baht on a 6 month basis.